You can keep your Millennium Falcon. If I were going to travel the infinite void, I'd do it in what amounts to a space-Winnebago! Friend and filmmaker Bill Scurry tapped Yer Bunche for NO TALKING DURING THE MOVIES, an internet series wherein various pop culture pundits talk about movies that they're passionate about but that the general public might not be familiar with, and of the many films I could have spoken on a length, I went straight for THE STREET FIGHTER. Regular readers of this blog are already well aware of my high regard for that chopsocky landmark, a film I have often cited as my favorite martial arts movie that takes place in a contemporary context rather than a classical period setting, and when allowed to expound on it for Bill's series I went off for a little over forty solid minutes. 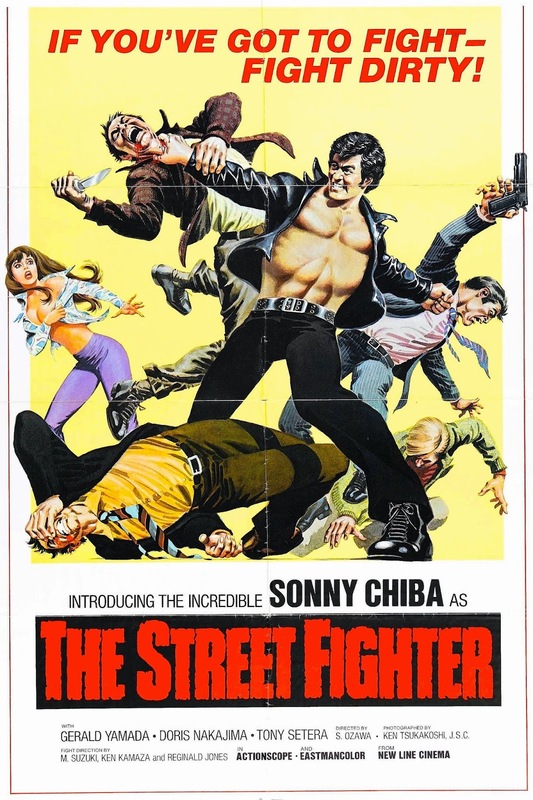 What you'll see below is a very short version of my fervid pro-Sonny Chiba rant and I hope to eventually be able to post the full-length shebang. Enjoy! HAPPY פסח FROM THE VAULT OF BUNCHENESS! 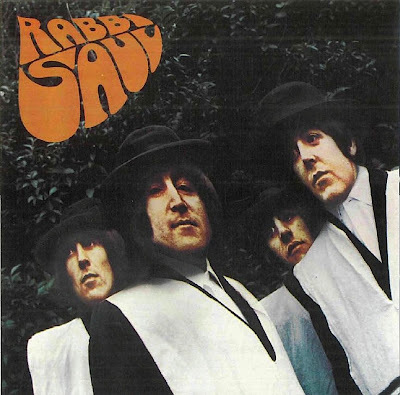 RABBI SAUL (1967) This album was recorded for the benefit of Queenie Epstein on the occasion of her son Brian's untimely death. The idea was simply to cheer her up after her terrible loss; but not content with being cheered up, Queenie wanted to have the album released, claiming it would make "a pile." When the group refused, she sued, claiming that since they had given her the album, she owned it outright. The court case continued until Allen Klein took over management of the Beatles, at which point Mrs. Epstein inexplicably dropped the suit. The pre-Robin Batman, my favorite version of the character, finally gets animated. Oh, how I wish they'd do an entire series like this, black-and-white and all! Or, better yet, a 13-chapter serial! Anyway, this is the perfect way to celebrate this pop culture icon's 75th anniversary, so make sure to watch this in full-screen mode.